Sonnet is a poetic form that originated in Italy. 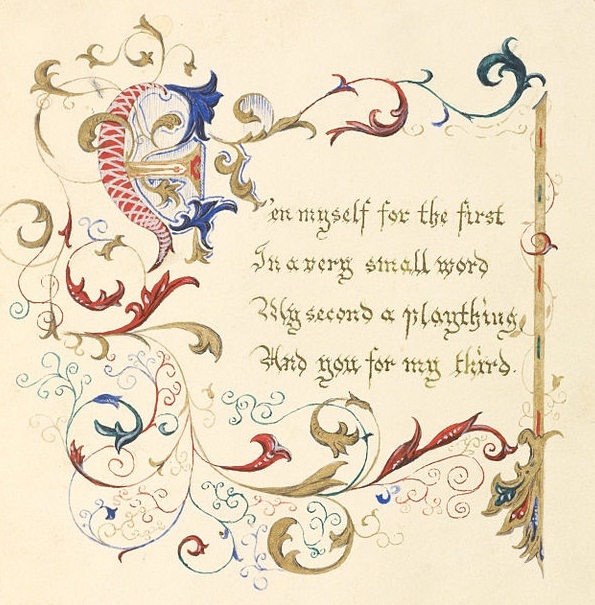 It contains fourteen lines using a number of formal rhyme schemes. Poem is a broad term under which many poetic forms such as ballad, sonnet, elegy, ode, epic, etc. falls. 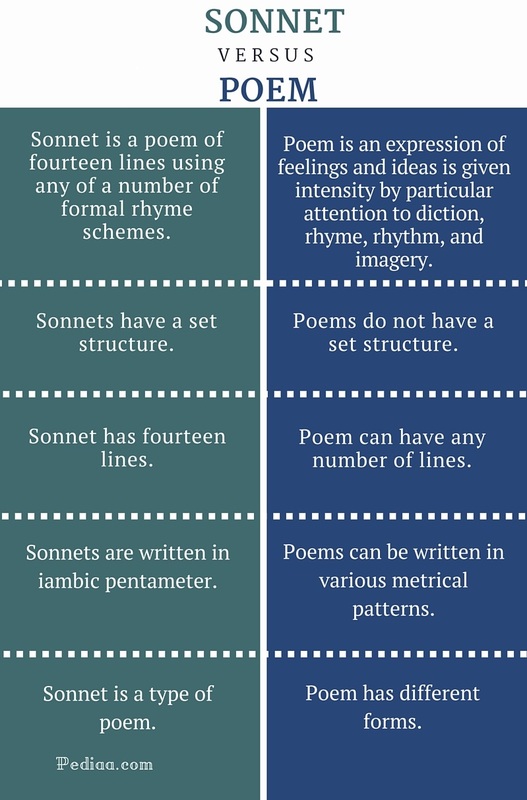 The main difference between sonnet and poem is that all sonnets are poems, but not all poems are sonnets. A sonnet is a poetic form that originated in Italy during the thirteenth century. Originally the term sonnet referred to a poem of fourteen lines that followed a strict rhyme scheme and specific structure. But these specifications have changed over the centuries, and several types of sonnets have emerged. In this article, we will be talking about the Petrarchan (Italian) sonnet and the Shakespearean (English) sonnet. Also known as the Petrarchan Sonnet, this is the original form of the sonnet. The fourteen lines are separated into two parts: an octet and a sestet. The octet introduces the theme or the problem, and the sestet solves the problem.The rhyme scheme for the octet is typically ABBA ABBA. The rhyme scheme of the sestet can be more varied. CDC CDC, CDE CDE, CDD CDE are some possible rhyme schemes. And give us manners, virtue, freedom, power. The lowliest duties on herself did lay. 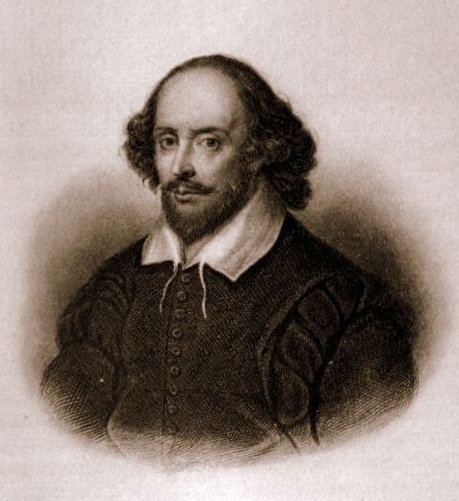 Also known as Shakespearean sonnet or Elizabethan sonnet, they came into popularity in the Elizabethan era. These types of sonnets are known as Shakespearean sonnet since Shakespeare was the most famous sonneteer of that period. They contain three quatrains and a couplet. ABAB BCBC CDCD EE is the rhyming scheme. So you o’er-green my bad, my good allow? That my steel’d sense or changes right or wrong. To critic and to flatterer stopped are. Poem is a piece of writing in which the expression of feelings and ideas is given intensity by particular attention to diction, rhyme, rhythm, and imagery. Poem is different from prose or daily speech as it is written in the metrical pattern or blank verse. The diction used in verse also tends to be more decorative and creative than that used in prose. One of the main characteristics of poems is that only a limited number of words is used to express a concept. The ideas are written in lines; a line can be very long or as short as one word. Sentence is the equivalent of a line in prose. Several lines make up of a stanza. Stanza is similar to a paragraph in prose. Poems have many structures and varieties. Given below are some of these types. Elegy: an elegy is a poem of serious reflection, usually a lament for the dead. Ballad: a narrative poem about folk tales or legends. Sonnet: a poetic form that consists of fourteen lines. Free verse: a form of poetry that does not use a consistent meter, rhyme or any other pattern. Sonnet is a poem of fourteen lines using any of a number of formal rhyme schemes. Poem is a piece of writing in which the expression of feelings and ideas is given intensity by particular attention to diction, rhyme, rhythm, and imagery. Sonnets have a set structure. Poems do not have a set structure. Poem can have any number of lines. Sonnets are written in iambic pentameter. Poems can be written in various metrical patterns. Sonnet is a type of poem.